At Pope Dental, our dental implants specialist compiles factual information about the restorative dentistry procedure known as dental implants. If you are in need of a better smile, and have missing teeth that might need replacing, then you may qualify for dental implants. These useful dental implants facts can give you an idea of what dental implants are, and how a dental implants specialist in Walnut Creek can help. Dental implants serve as replacements and restorative devices in place of missing, broken, or decayed teeth. Implants are custom made to resemble the look and feel of natural teeth, and align with your jaw to retain your facial structure and natural look. Implant dentistry and the application of dental implants can greatly benefit your chewing, and leave you with a much brighter and healthier smile. Our dental implant specialist at Pope Dental can help you undergo an operation to implant the devices directly into your jaw. 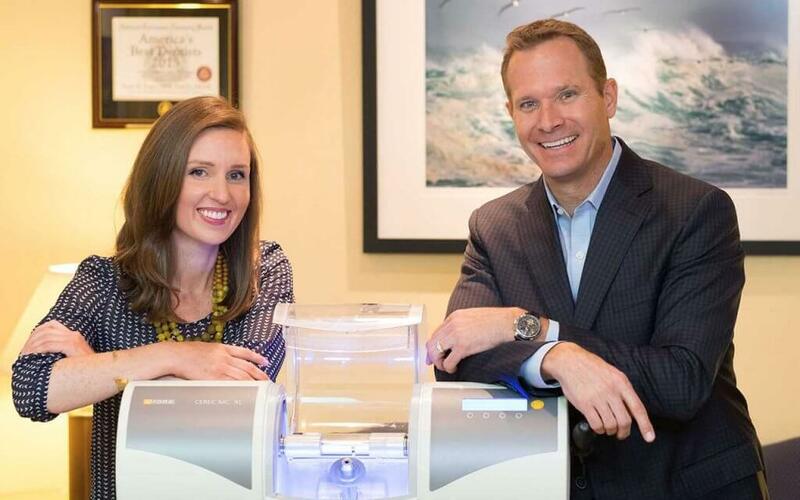 Through two appointments, the implant is permanently secured and fake teeth attached. The procedure to set dental implants is an operation, but it can be done quickly and with little to no pain. After the procedure is complete, you may feel some swelling or bruising in the aftercare process. All pain, swelling, sensitivity and chewing discomfort will go away in a week or so, and your mouth will return to its normal feeling. Our implants are made to look and feel like real teeth, and once the recovery process is complete, neither you or your friends will know the difference. Dental implants can provide major restorative benefits if you have lost one or several teeth. During tooth decay and chipping, restorative dentists may need to remove a major part of your teeth. Because of this, you may qualify for and benefit from dental implants. Implant dentistry can restore full functionality to your mouth. You will be able to eat and chew with no inconvenience. Aside from oral health factors, may patients choose dental implants to affect their cosmetic appearance. Implants can provide for a better smile and a happier appearance. If any of the above information in our dental implants facts has you feeling like implants are the right choice for you, contact us at Pope Dental for more information. Meet with our dental implants specialist to become more familiarized with the dental implants process. 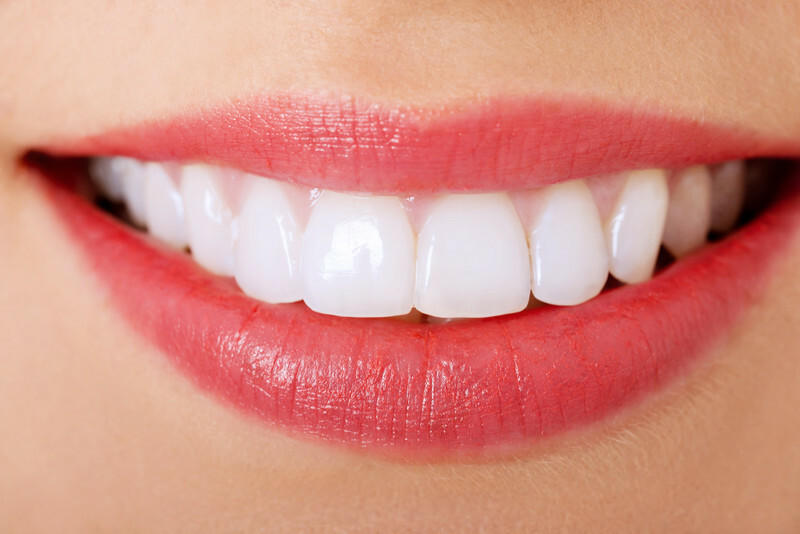 Our dental implants facts are here to help you determine if you or a loved one can benefit from implant dentistry in Walnut Creek. Contact us at 925-939-4989 today.